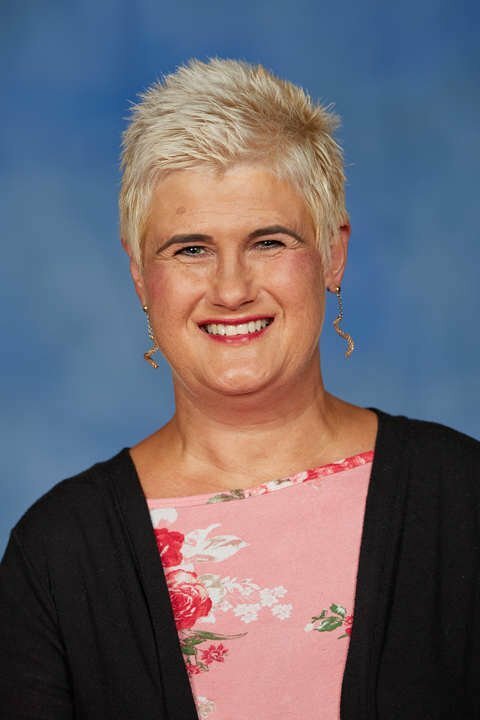 Dr. Kimberly Truslow's formal training is in educational leadership where she has served in a variety of roles ranging from middle school classroom teacher to elementary and middle school principal. Currently, Dr. Truslow is serving as an elementary principal in Little Rock, Arkansas. Dr. Truslow teaches courses in the Principal Preparation program as well as the Elementary Education Teacher Preparation program. Dr. Truslow’s current research interests focus primarily on building teacher leaders and conflict resolution. Dr. Truslow's current school is improving student achievement in the state by increasing in report card grade each year, currently ranked as a "B" report card school.